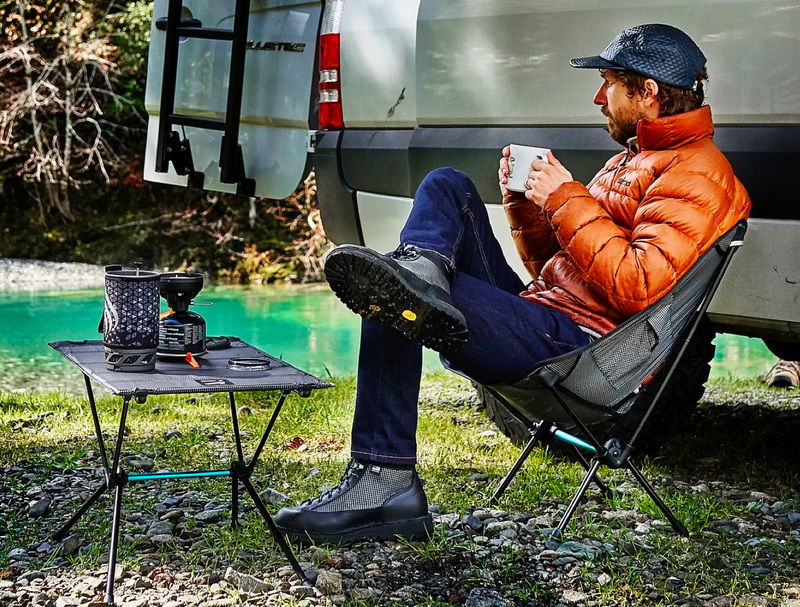 Helinox, maker of the award-winning Chair One camp chair teamed up with the innovative adventure outfitter Heimplanet to create a special model of everyone’s favorite lightweight (1.9lbs. 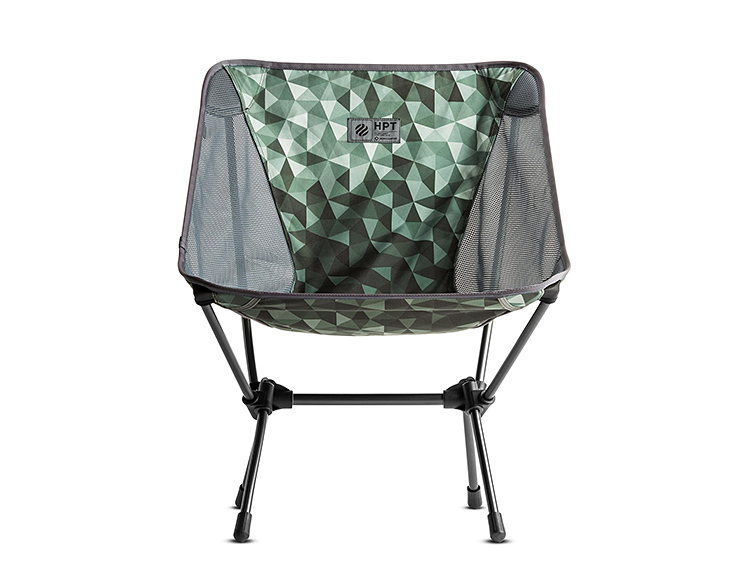 ), packable camp chair, featuring HPT’s signature Cairo Camo pattern. 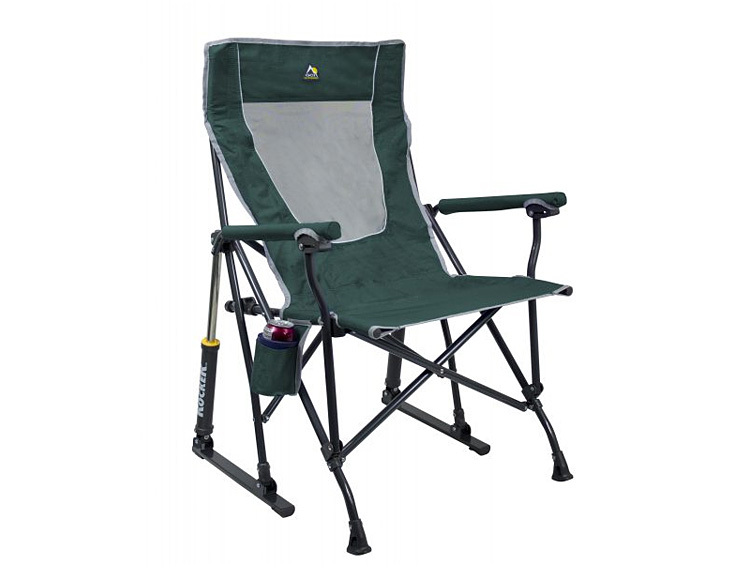 Imagine a folding camp chair that’s as over-built & tough as a Yeti Cooler. Okay, so, this is it. 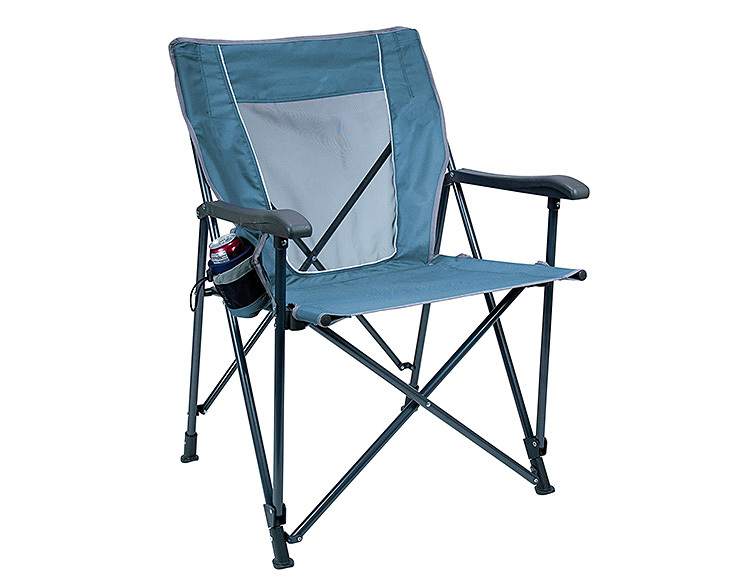 Yeti’s Hondo Base Camp Chair. Built to be indestructible. Also, three hundred bucks. But, top-shelf industrial materials and a weight rating of up to 3000 pounds, because… well, it’s a Yeti. 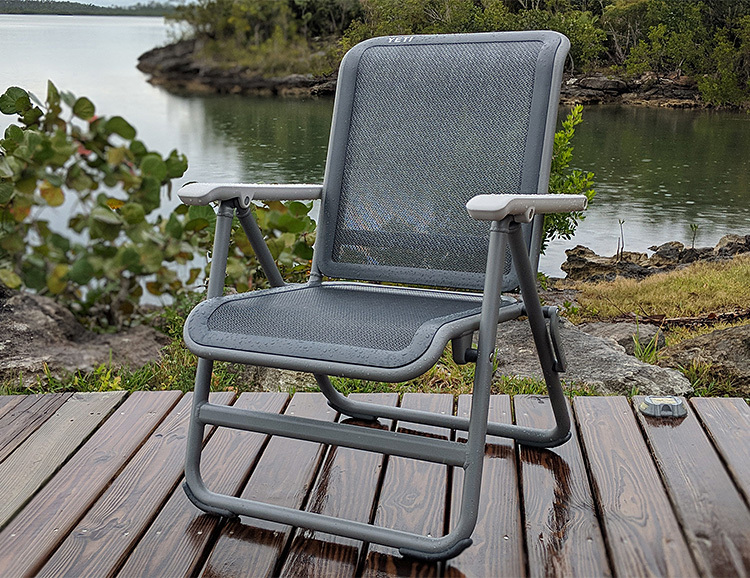 GCI’s Eazy Chair is a collapsible, portable camp chair designed with hard arms, which means you’ll have a sold, supportive surface when sitting or standing up. The seat and back are made of nylon and mesh and there’s a beverage holster on the side. Supports up to 250 lbs. Danner loves a collab. The latest is a new variant of their popular Danner Light hiker in partnership with outdoor outfitter Helinox. The boot features a classic Vibram Kletterlift outsole and the brand’s signature stitch-down construction. The upper is a made of the same durable textile used in Helinox camp chairs plus it features DAC aluminum alloy lace hooks and ultra-strong Dyneema laces. A camp chair and table are also offered. 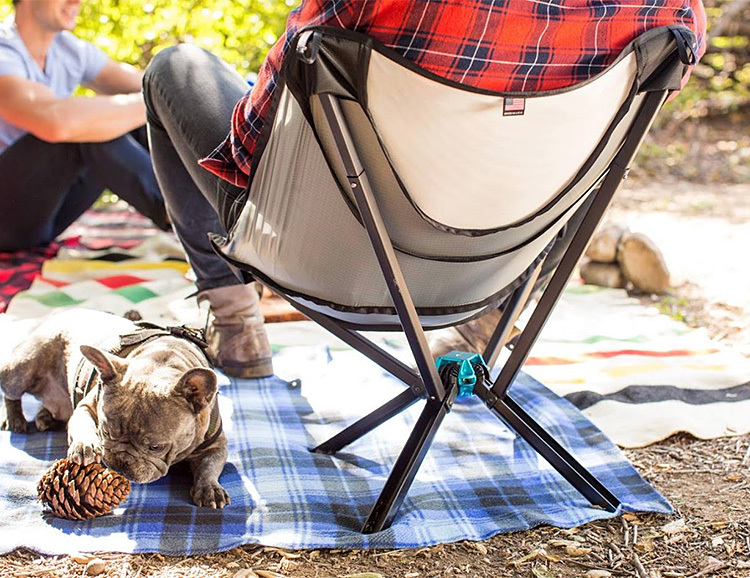 For camping, tailgating & all sorts of leisurely loafing, The RoadTrip Rocker is a full-size, fold-up camp chair that features patented Spring Action Rocking Technology for smooth rocking while you enjoy your time in the outdoors. Other features include a beverage holster, duh, plus padded armrests, a mesh back and included carry bag. 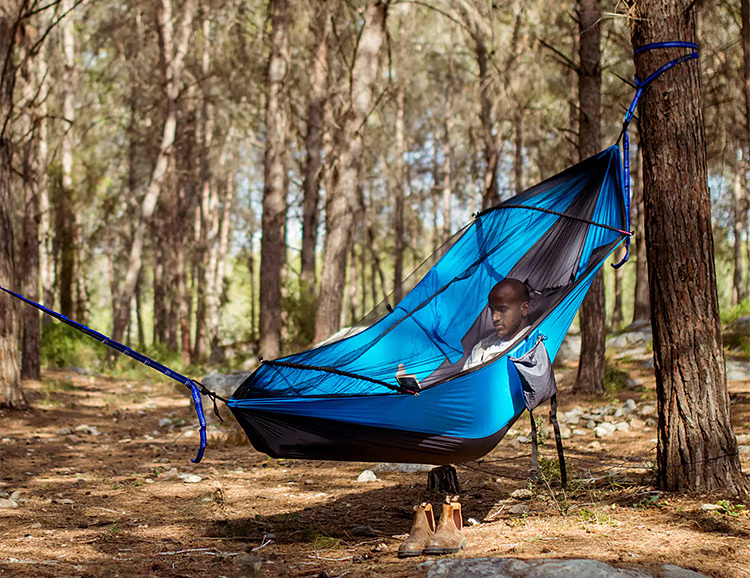 The hammock craze shows no sign of slowing down and we can totally hang with that. The latest standout is the Koala from Crua Outdoors. 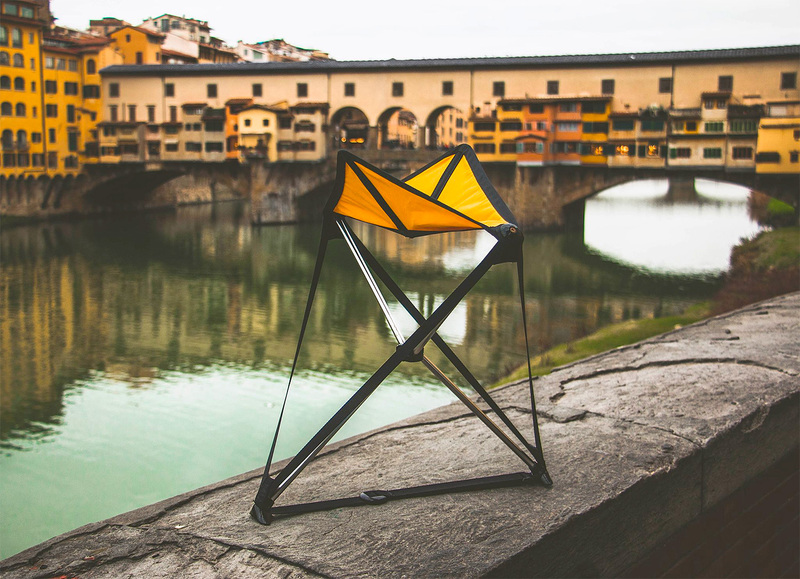 The design allows you set-up in the normal lie-flat position or configure it for sitting up as well as offering weatherproof protection day or night. To go from laying to seated position requires the use of the 3rd anchor strap and simply pulling the strap to raise into the desired seating position. Then just kick back and chill. When it’s packed up, the GoChair is the size of a water bottle, making it easier than ever to bring a comfortable seat along on all sorts of outings. 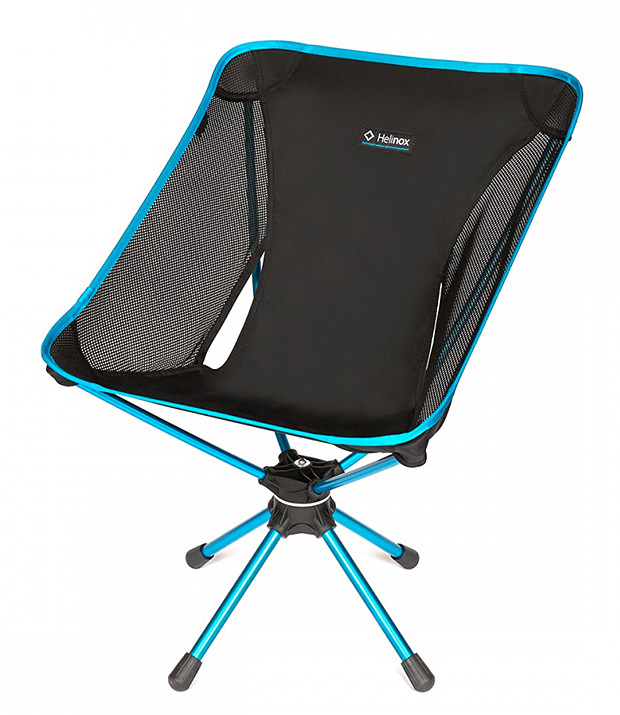 Its aluminum frame & weatherproof ballistic nylon seat can support up to 300-pounds, it sets up with one hand, and it’s made right here in the USA. A funded Indiegogo. Created by Berlin-based Studio 7.5, Herman Miller’s new Cosm Task chair line is a marvel of function & design that might make you re-think your stand-up desk. 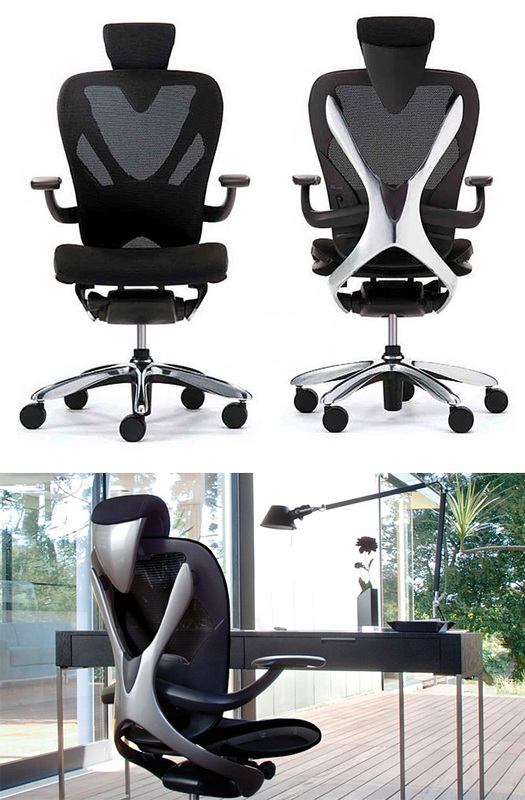 It’s an ultra-adjustable swivel chair that features the brand’s auto-harmonic tilt technology. This new chair is available in a variety of muted & bright colors and low, mid, and high back configurations with additional options for arms, casters, and glides. 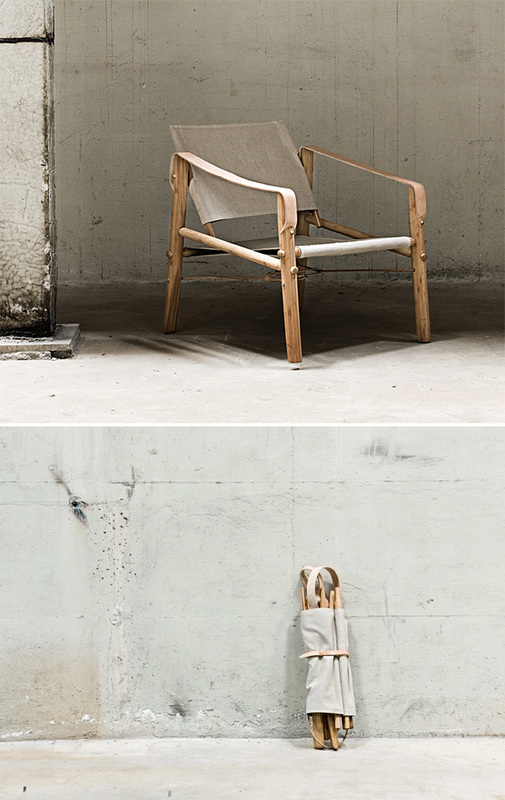 The Danish designers behind the Nomad Chair—an homage to the classic 19th century Roorkhee safari chair—are working toward a sustainable model for furniture making. In creating this chair they use fast-growing Moso bamboo farmed using no chemicals, pesticides, or herbicides. It sets up and breaks down easily for transport & features high quality construction & components that will last a lifetime. After a long day on the trail, a comfy camp chair feels a lot better than using logs or rocks for furniture. And this one earned a 2015 Red Dot Design award. Weighing just over 2 pounds, the collapsible Swivel Chair sets up quick with shock-corded poles and spins a full 360º. 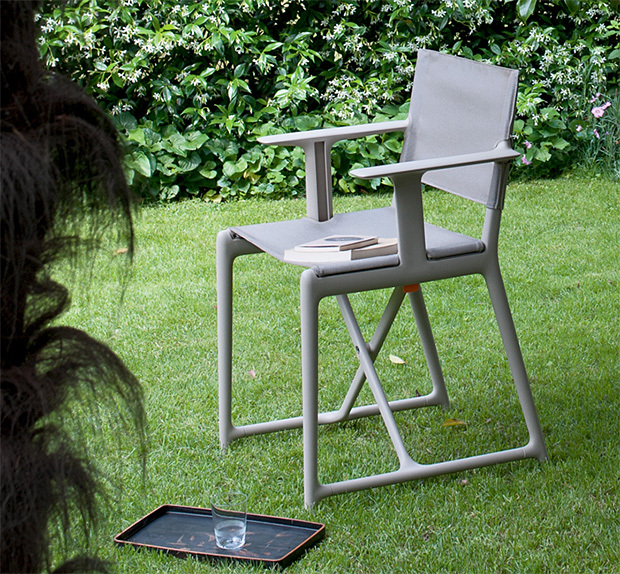 French designer Philippe Starck, in partnership with Italian furniture-maker Magis, has created a fresh, industrial take on the classic wood-frame Director’s Chair. Starck’s Stanley chair is made with fiberglass-reinforced polypropylene and features the distinctive folding, scissor leg design. 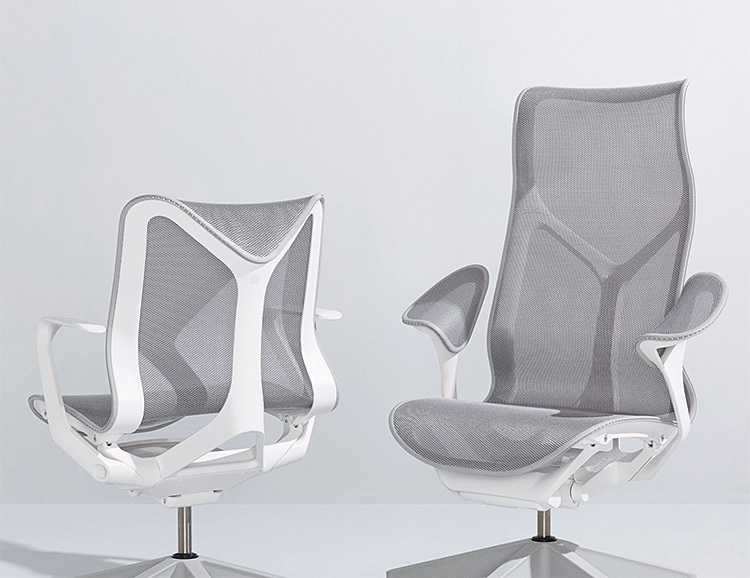 A durable, high performance fabric is used for the seat and back. The Stanley is available in black, white, & beige. Founded in east Texas in 2011, the Texas Rover Company offers American-made products inspired by exploration & adventure that are built to last a lifetime. 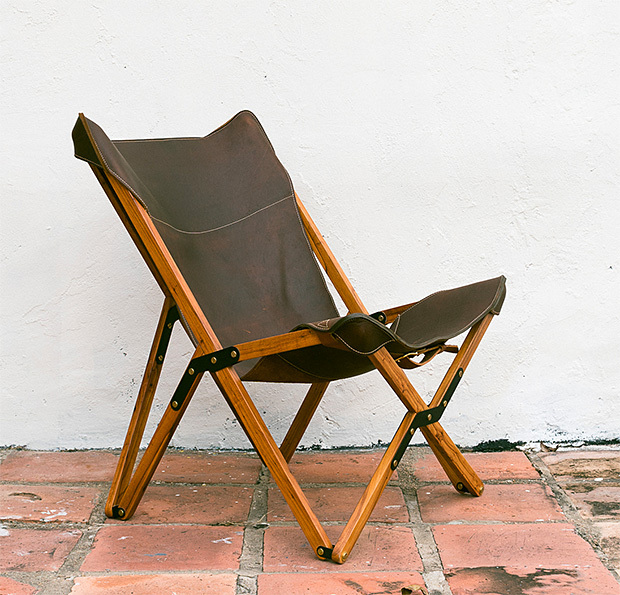 The collapsible Humphrey Chair borrows its design from a classic 1800s camp chair with a frame of Pecan wood, carbon steel hinges, and a seat of oiled, full-grain leather. 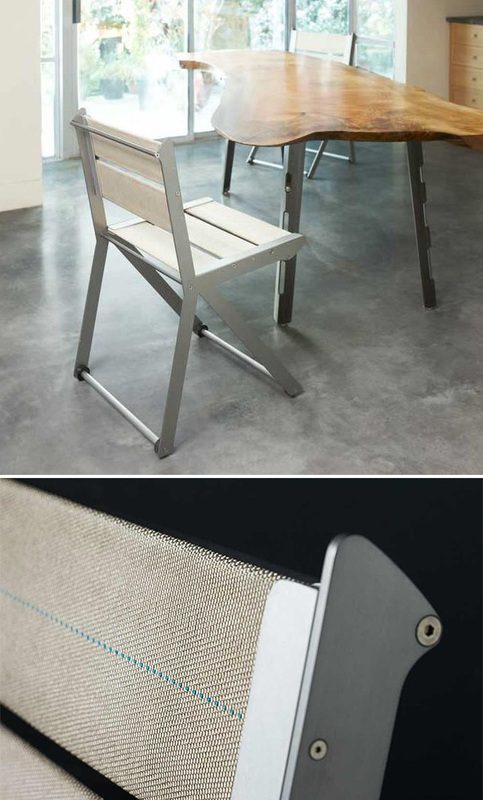 O-Type Firehose Chair by Oxgut Hose Co. The seat surface and back of the indoor/outdoor O-Type Chair are made with firehose—actual decommissioned hose that saw the line of duty. Durable & comfortable, this unique material is matched with a smooth frame of powder-coated steel and aluminum. A pair of Delrin wheels add to the chair’s minimalist good looks. Created by award-winning designer Ken Okuyama, who put his signature style on cars like the Porsche 911 & the Ferrari Enzo, the infinitely adjustable Vaya office chair is being lauded as the most comfortable office chair in the world. 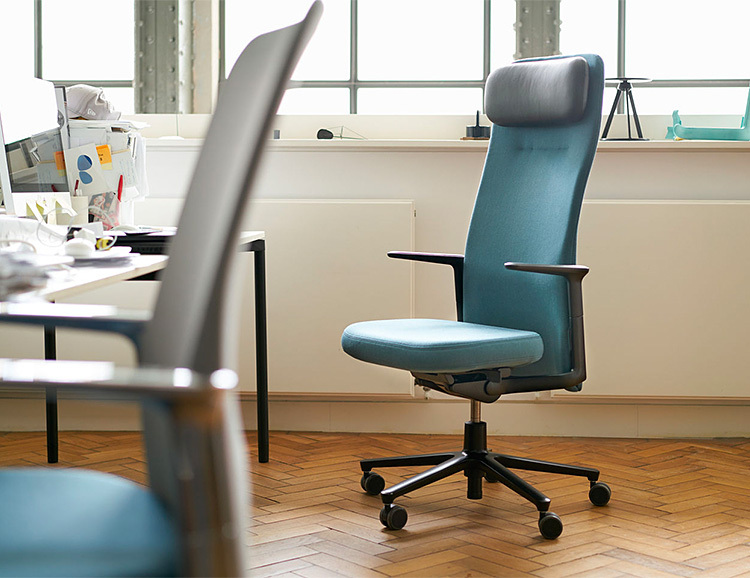 Created by Vitra and the Barber & Osgerby studio, the award-winning Pacific Chair is a task chair designed to look less like office furniture with more streamlined and subtle styling yet still offer the comfort functions of other high-end office chairs. Its made of premium materials & its fully adjustable back, seat, & arms are engineered for smooth, intuitive operation. 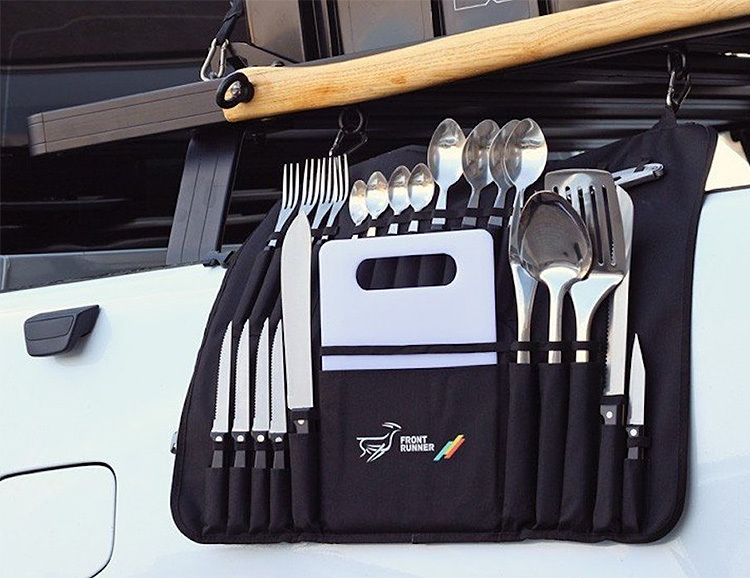 The Camp Kitchen Utensil set from Front Runner Outfitters, includes all the hardware you need to prep your camp meals & feed 4, all organized in a tool-style roll-up case. Utensils include: a cutting board, paring, bread, and carving knives, spatula, campfire fork, a bottle opener and corkscrew plus silverware for 4. 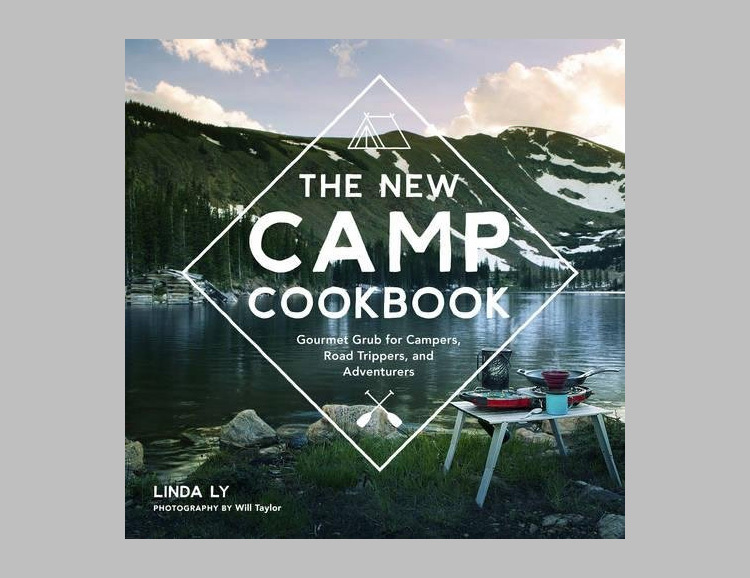 Loaded with recipes designed for maximum flavor and nutrition as well as a minimum amount of cookware, The New Camp Cookbook gives you lots of ideas and options for stepping–up your camp cooking. From breakfast, lunch, snacks, sweets, and all-out feasts, it’s packed with recipes that will keep you hiking happily. This compact camp stove from nCamp burns biomass—sticks and twigs—so fuel is one less thing you’ll be carrying to camp. 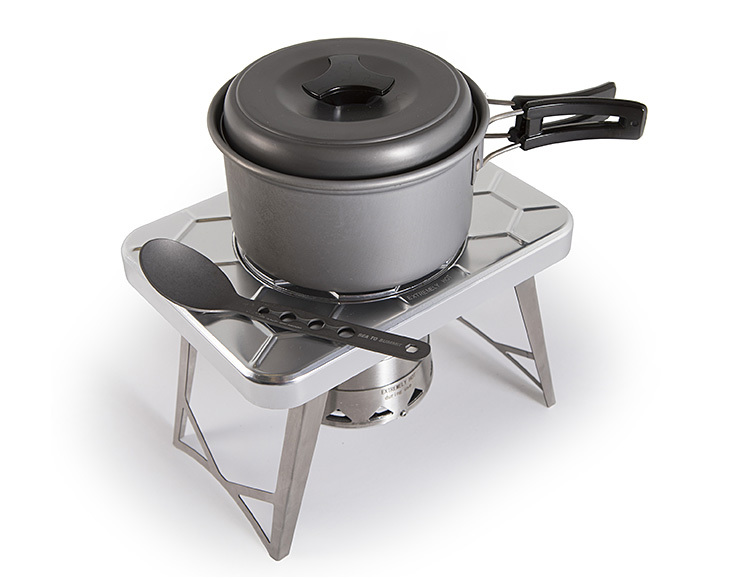 This stove also packs flat to just 1.5” thick because the combustion chamber is collapsible and the legs fold-away making it easy to put in your pack. It’s made of aluminum and stainless & hits boiling temps in just 3 minutes. 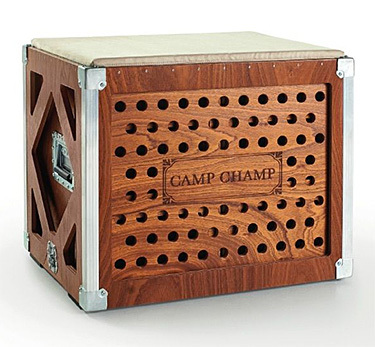 Designed and built by Austrian craftsmen, the Camp Champ is a deluxe outdoor-camp cooking station made with the finest materials. 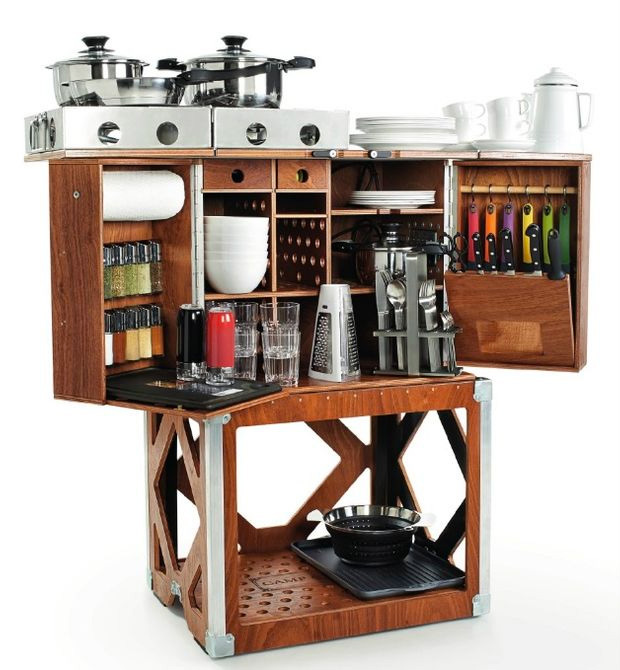 Encased in a world tour-worthy wooden crate that opens up to reveal a kitchen built for 6, it offers a generous workstation and storage plus an integrated knife block, spice rack, utensils, & more.